¿Qué sucede en un entrenamiento de Noviolencia? 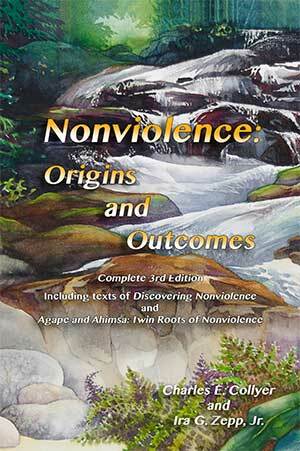 Nonviolence: Origins and Outcomes 3rd edition. 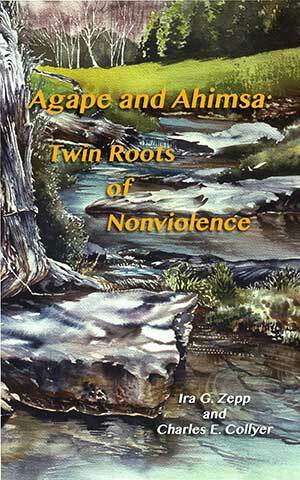 This is Part I of the third edition of Nonviolence: Origins and Outcomes. The paperback book and a Kindle edition are available at Amazon. Paperback and Kindle versions available at Amazon. A Chapter From Nonviolence: Origins and Outcomes, Third Edition by Charles E. Collyer and Ira G. Zepp, Jr. This ebook contains an Unofficial Table of Contents for David Halberstam’s book The Children. The Children is a wonderful book about the people of the Civil Rights Movement, but its usefulness is limited because it was published without chapter titles or a table of contents. This ebook tries to fill this gap, making The Children more accessible for students of the history of nonviolent social change and of human and civil rights. 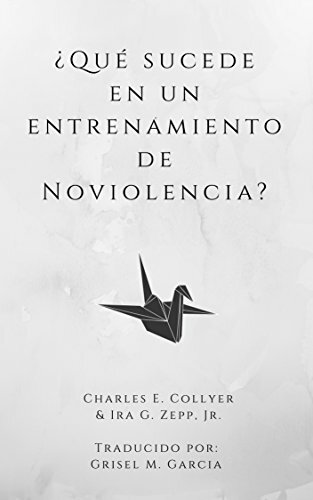 Four Talks on Nonviolence by Charles E. Collyer. The four talks collected here grew out of working as a nonviolence trainer, first under the tutelage of Dr. Bernard LaFayette Jr., and from my work over many years as a teacher of Psychology. The main theme here is building bridges between the lessons of nonviolent social change and related knowledge from the social sciences about human nature – particularly aggression. A review of the movie Selma, with a focus on the educational value of the film. Some criticisms of the movie are noted, but in the author’s opinion they are outweighed by what can be learned about the Civil Rights Movement and the campaign that led to the federal Voting Rights Act. A Picture of What I Saw is a poem based on the experiences of migrant children in the Arizona desert between Nogales and Tucson. One aim of this ebook is to raise awareness of migrant issues, and to humanize these children and their families. Another is to request support for the Kino Border Initiative, which serves recent deportees at its Comedor in Nogales, Mexico. 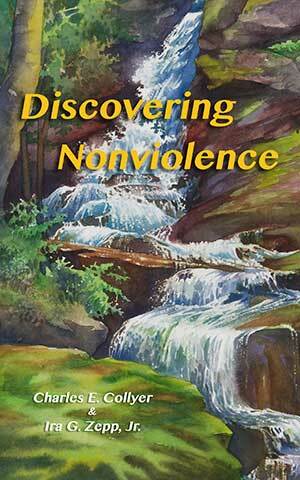 Takes the mystery out of nonviolence training, while revealing some of the skills that can be based on a philosophy of nonviolence. Lots of examples and ideas for teachers, young people, and anyone looking for a mindful alternative to hostile conflict and pessimism.